Sometimes I wonder if the Design District of Miami is an example of how the desert will reclaim itself. It has all the makings to be a really cool, chic place, but the elements around it seem to prevent it from growing to its true potential. It has amazing art galleries, easy access to the highways, and some fantastic dining, but yet stores seem to come and go, and numerous restaurants fail within a short period of opening. Even with all the restaurants that have recently closed, it hasn't stopped some new innovative ones from giving it a try. One such place is Mai Tardi. Although many seem to get the name wrong, and spell it Mai Tarde, or Mia Tardi, however you find this place will be worth it. The first time I went to Mai Tardi in the Design District in Miami, I neglected to take photos of the pizza since I was with a big group and was completely sidetracked. Mai Tardi was on my short list of places in the Miami area to try again, and review. While a friend was in town from Denver, we decided to meet in the Design District and give the pizza at Mai Tardi another try. Mai Tardi is quite a lovely place to eat at. It is designed beautifully and is mostly outdoors. Outside of the pizza, it is a great place to go for brunch on a nice, non-humid, day. I ordered a plain pie, which isn't on the menu. You know, just sauce and cheese on the dough. Great cheese! 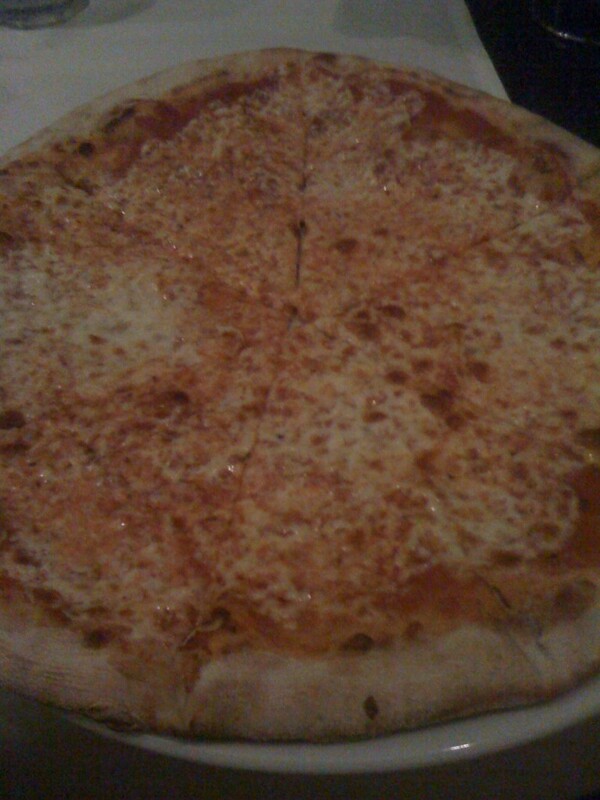 The pizza was cooked near perfection, and came out the Euro Style. The crust was tasty, and it had just the perfect amount of sauce applied on top. I wish I could say the sauce was as perfect in taste though, it was quite bland, and really lacked what it takes to be a competitor with some of the other pizza places in the area. 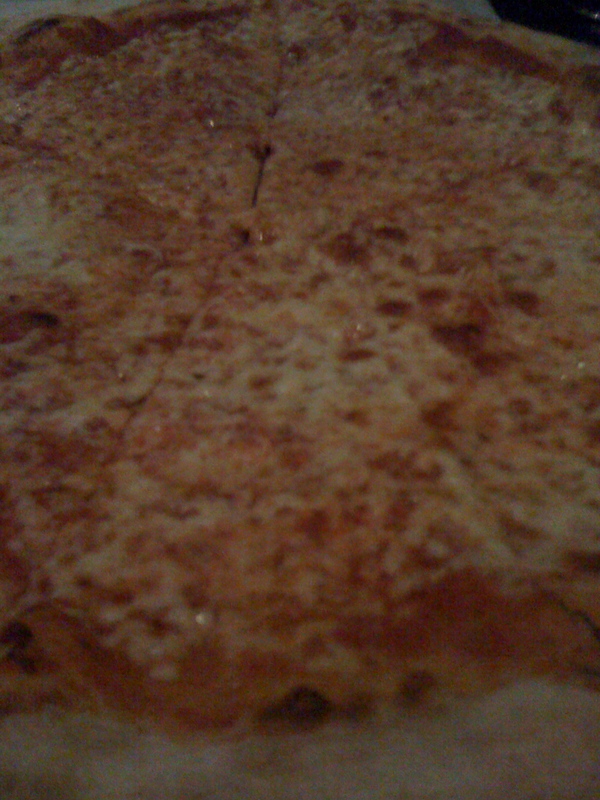 Mai Tardi in the Design District of Miami gets 6 out of 8 slices for the pizza.